You have a captive audience. 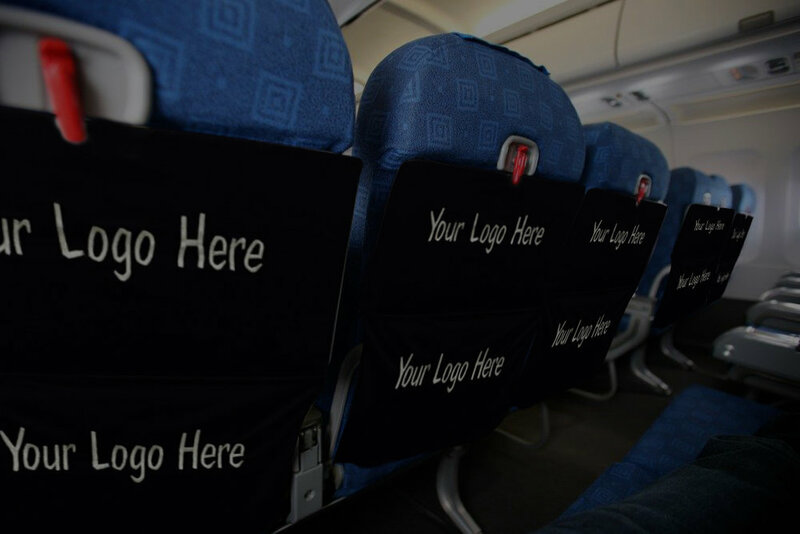 Your logo will be directly in front of passengers for the entire length of the flight, allowing for unlimited impressions of your company's logo. Airplane Pockets is ideal for any company wishing to increase their market visibility.